Ahem. 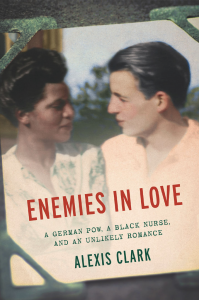 I read this book a while ago, loved it, reviewed it on Facebook and didn’t review it here because this blog didn’t exist at the time. So. I’ve forgotten a lot, but it came up in conversation today because I was talking to a friend about the book. It’s a great read! Pick it up at Amazon, Nook, iBooks, Kobo, and GooglePlay. Super fun sci-fi with plenty of pew-pew. Okay, so this was super fun! 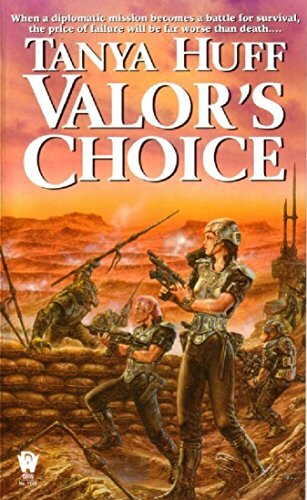 The author was in the military and it definitely shows in the mindset of the main character, Staff Sergeant Torin Kerr. She is a no-nonsense get things done in a weird neutral zone between brass and grunts. A little about the setting … In the story humans have been integrated into a galactic Confederation not despite their violent tendencies but because of them. See, a lot of old races don’t dig violence, but a species known as the Others is hell bent on killing them. All of the old races’ attempts at diplomacy have resulted in diplomats being returned in itty bitty pieces. So humans, the Krai (sort of a monkey like race that eats everything–even each other and their fellow Marines, but sort of as a sign of respect) and di’Taykan (think ELVES!) are recruited to do the dirty work of combat. There’s also plenty of action, if that is your thing. I loved how the different alien races were depicted, and how the eccentricities of the three main races in the military were facilitated. There were special rules added for the benefit of the Krai: Marines don’t eat other Marines! (Even if they’re dead and you really liked them.) Accommodations are made for the di’Taykan’s who can’t keep their zippers closed and need “touch” of a certain kind to stay sane. If you’re looking for a good shoot ’em up that rises above the genre, this is it. Get it at Amazon, Nook, iBooks, Kobo, and GooglePlay. When I read what I want most is an exploration of big ideas, and characters I care about, who ring emotionally true. 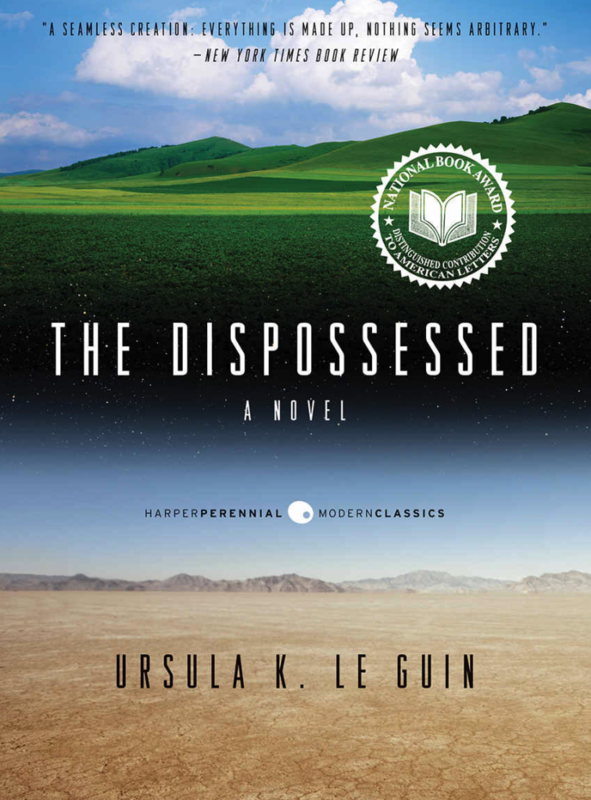 Ursula LeGuin’s The Dispossessed delivers emotional integrity in spades, and it explores big ideas. Wikipedia says that it is “utopian fiction,” although Ursula LeGuin is on record saying no society could be a perfect utopia. Shevek’s society is based on the harsh moon world of Anneres, and their social structure is anarchy. “How can that be possible?” You ask. “Anarchy is by definition a lack of structure.” Well, yes, remember what I said about unreliable narrator? He’s a brilliant scientist who can’t get his work published because he runs afoul of the “hidden” structure of his society. The only place where he can pursue his research is the sister world of Anneres, the opulent world of Urress, where, unlike his homeworld, there is great wealth and great poverty. The book is his quest to get there, complete his research without losing his life or his soul, and his quest to return home. Nonetheless, the lead character, Shevek, believes that his society is as close to utopia as can be possible, but that utopia needs to change and be regenerated to remain “utopic.” He’s a sincere, honest, idealist and I loved him, although I think, he is a classic case of an unreliable narrator. I’m not sure I got the takeaways I was “supposed” to get from this book. To me this book wasn’t about anarchism-communism or capitalism being one better than the other. 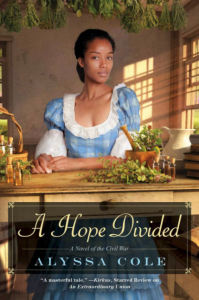 To me this book was about how both societies had strengths and weaknesses, and both being very imperfect. In a way Shevek’s journey to me was in trying to find a middle road between the two, and that middle ground was where real progress took place. Pick up The Dispossessed at Amazon, Kobo, Nook, iBooks, GooglePlay, & Scribd. I read this book The Left Hand of Darkness over the weekend. I think, with the title, I was worried it would be a little more somber than it was, and it took me a while to start, but once I got past the third page I was hooked. 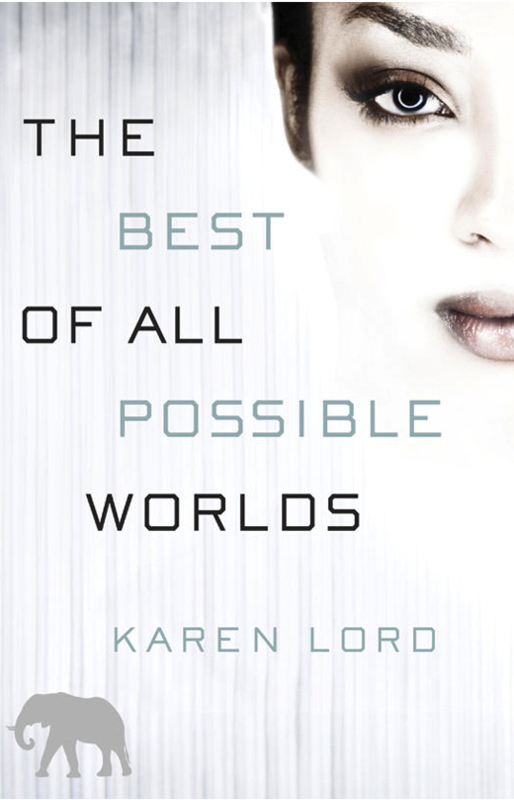 The world building is immense, but Le Guin’s writing style is so engaging it never bogs down. In the future, Earth’s humans have joined a sort of consortium with all the races of men spread across the stars by a progenitor race. All the planets in the consortium are self-governing. Since there is no faster-than-light travel in this universe, trade does happen between the planets, but it is extremely limited. Primarily the trade is of ideas. The consortium is reaching out to a new planet of people, on the planet called Winter, which has been stuck for quite some time in an ice age, and the author has very carefully constructed a society around this reality (probably based on reading about Inuit and other northern people’s natural adaptations.) Unlike all other planets in the consortium, the people of Winter are morphologically aesexual, except for a few days each month when they become either male or female. 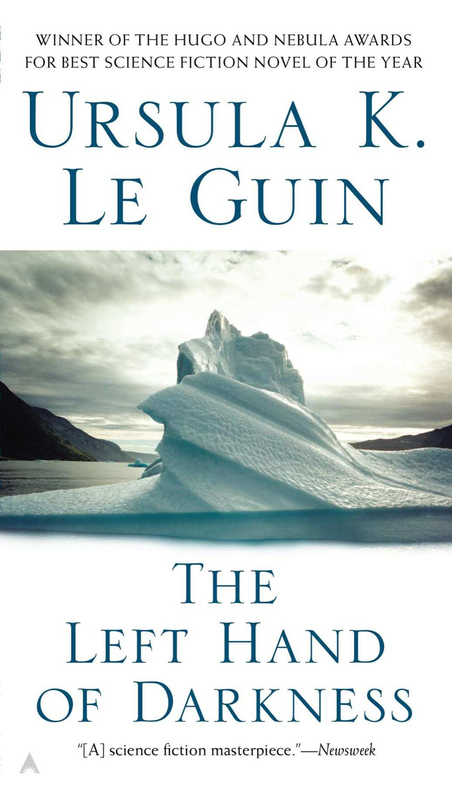 Le Guin does believe gender influences psychology, and the book explores how all the people of a world being neither male or female most of the time influences their behavior. Winter’s people have reached approximately a 1950s stage of technological advancement, when an envoy from the consortium arrives. This is the envoy’s story as he tries to open up Winter to the trade of ideas–Winter does have things to share, and a point of the story is that all people do, even the seemingly more primitive ones. It is also the story of one of Winter’s people who wants to see him succeed at his goal. Unfortunately for the envoy and his benefactor, the rest of Winter thinks the envoy is lying, and great many of them want him dead. That is the source of the book’s adventure and intrigue. The themes of opposites run through the book: darkness and light, religious and non-religious, male and female. It’s a beautiful book, and I do wish I could find out more about the Envoy’s later life after the book’s end. I highly recommend it. The Left Hand of Darkness is traditionally published, but it’s also a classic. That means you’ll probably find it at your local library. I got it through Overdrive at my local library. It’s also available at Amazon, Nook, iBooks, Kobo, GooglePlay, and Scribd (as an Audiobook).